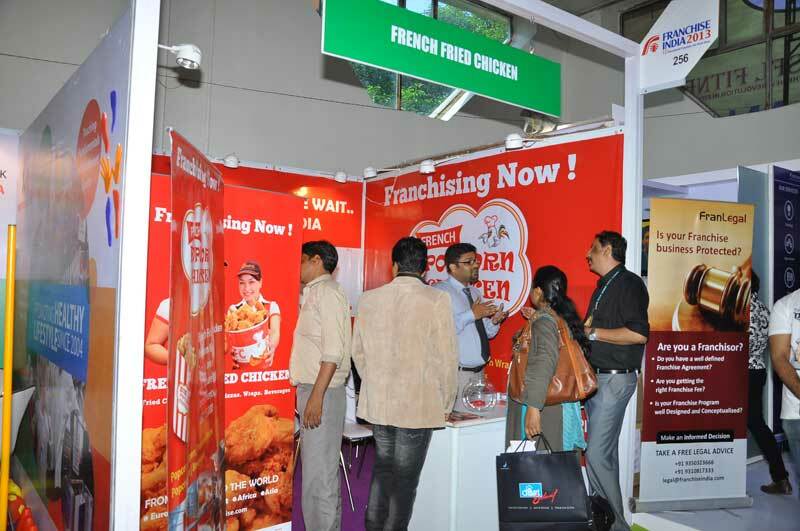 Join Franchise India, the largest integrated Franchise, Retail & Small Business solution Company, Since 1999. To achieve your targets and exceed expectations, time and again, you will have to nurture an impatient heart that strives for excellence and constant learning. If you believe in reaching the unreachable, and nurturing the unthinkable, FIHL is the right place for you. We value to take responsibility and work with commitment & passion to move ahead as a company. We innovate, therefore we are! We continuously innovate to give maximum value to our customers and get tangible benefit for ourselves. We nourish your ideas and provide excellent growth opportunities. FIHL not only provides productive and motivating working environment to its members but also appreciates the deserving candidates with due rewards and recognition programs. As we work under the Japanese business philosophy of �Kaizen�, our keen focus is upon complete employee satisfaction. There are performance awards for the members namely �Star of the Month�, which are nominated by the team leaders and are awarded with several benefits along with a recognition certificate. �Brightest Star of the Quarter� and �Brightest Star of the Year� allocations are rewarded to the members with highest number of star awards in a quarter and subsequently in a year. FIHL apprises and awards the members with incentives for excellent performances and putting extraordinary efforts that enables better relationship with the clients in terms of timely and cost effective delivery of projects. The zealous hard work helps us to meet the committed deadlines. We have created a healthy atmosphere by blending work and fun, enabling the members to put their best foot forward whenever required. Just to mention things like the Month End Birthday bash, where the entire family celebrates birthdays of the month gone by along with team building fun games. Technology leaders with accreditation & experience in International Project Management Methodologies and previous experience of running an interactive/digital production department. Past experience at leading brands and service providers who will lead Delivery, Operations, Implementation, Resources, Scoping, Budgeting, Timelines & Quality. Create design prototypes, including graphic design, site navigation, and layout of content, for the main web site and for various sections of MMT website. Ensure that the layout of the content is accessible and logical; recommend improvements if necessary. Create visual concepts that match the content and the image wanted by the clients but that fit in the schools global image; ensure that sites are easy to navigate. Build websites using technologies that conform to international standards and make sure that they are universally accessible. BFA/MFA from a reputed institute. Highly creative (understanding of current web trends and industry demands Web2.0). Ability to transform thoughts into creative's (web layouts). Excellent command over Photoshop and Illustrator. Superior knowledge of current web-design trends and techniques, a strong online portfolio displaying user-centered design, and experience. 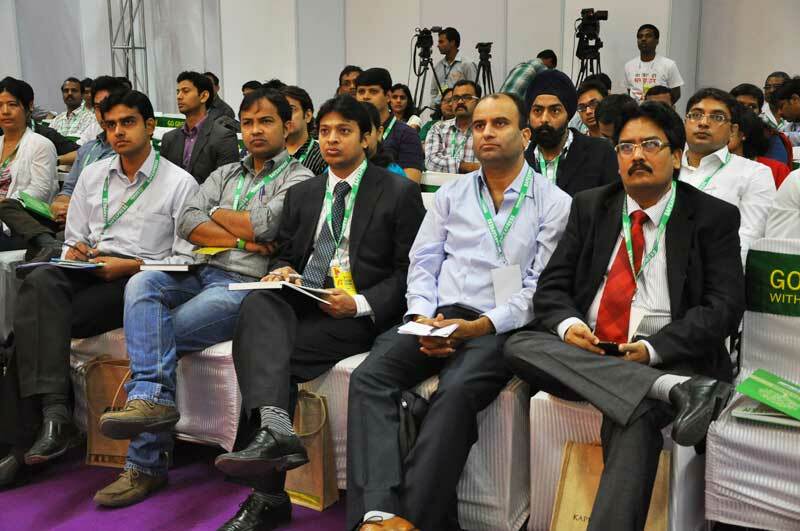 Join Franchise India, the largest integrated Franchise, Retail & Small Business solution Company, Since 1999. 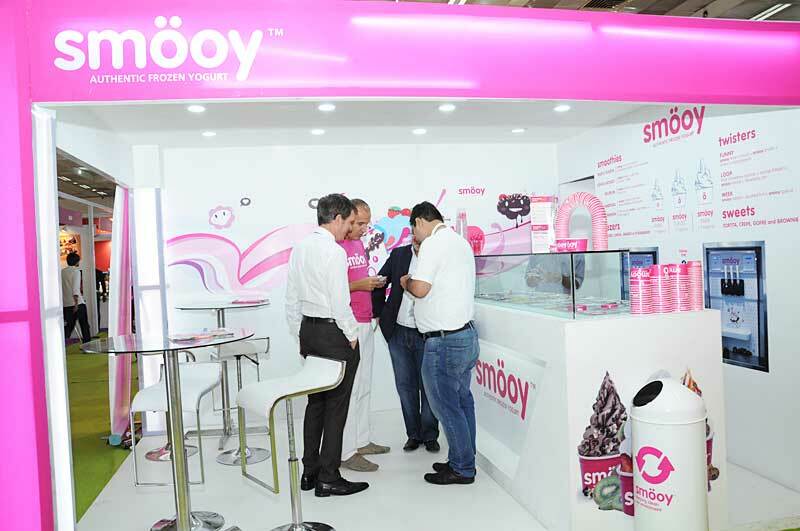 We have been an absolute authority on franchising have been assisting numerous organizations in international and domestic franchise expansion. Join us to help World's best brands and innovative start ups grow fast with our business advise and services.